We have a special treat for you on today’s show on Fab At Any Age! 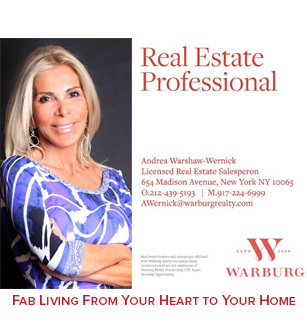 Our amazing host, Andrea Warshaw-Wernick takes us into her home, as she reveals her top 6 workout tools to stay tone and fit right in your own home. But by having a few pieces of inexpensive workout tools in your home, it makes it easier to get in 15-20 minutes of exercise, and also helps you to keep burning that fat everyday. Watch this video and start on your own home gym. To really kick-start that metabolism, check out Andrea’s Home Workout Video!